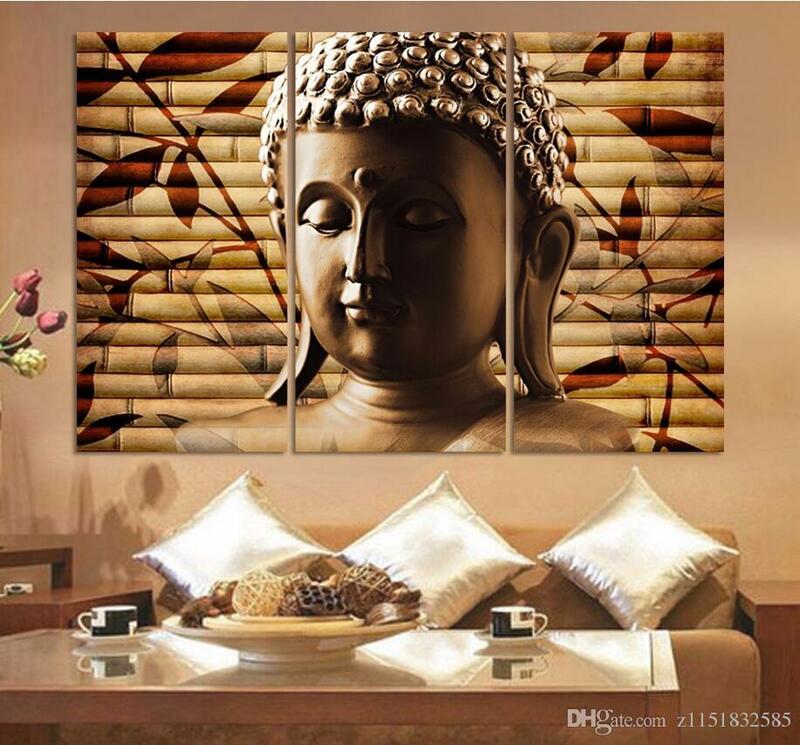 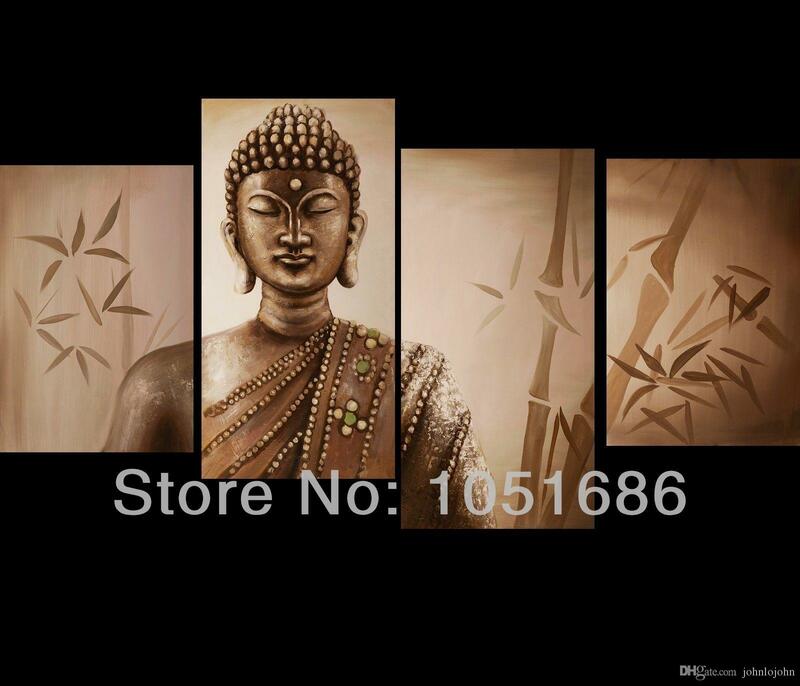 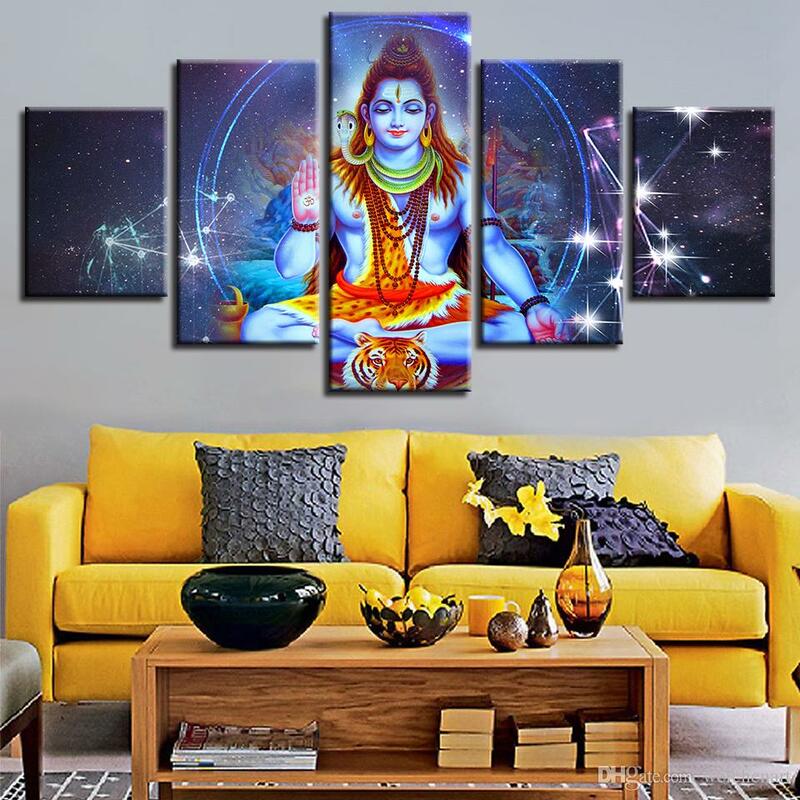 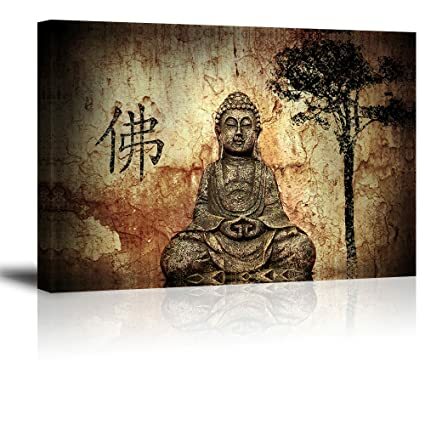 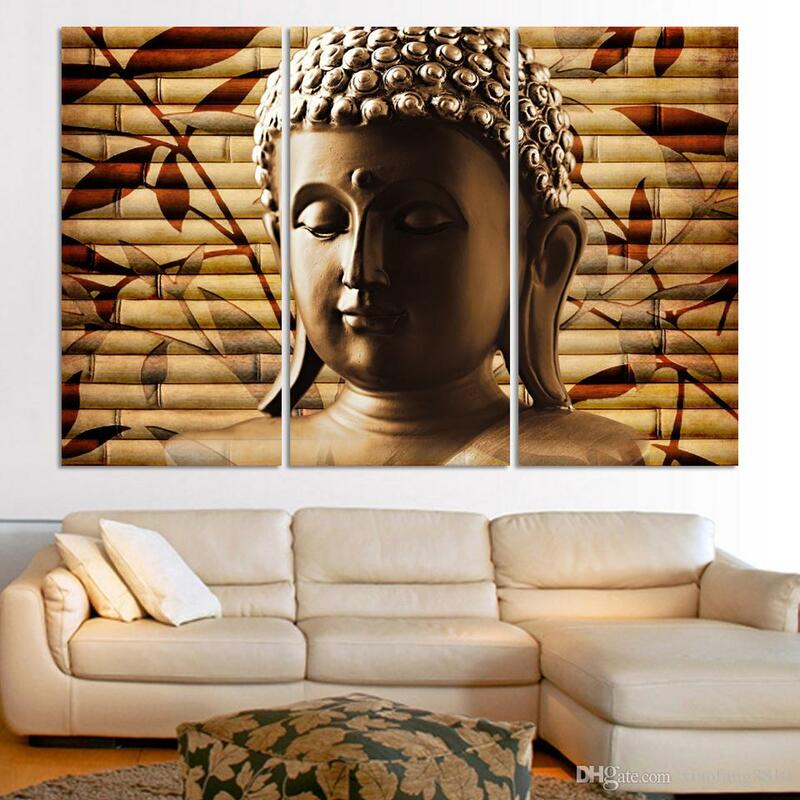 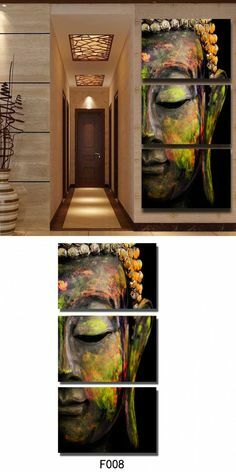 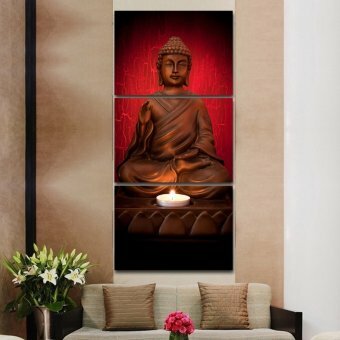 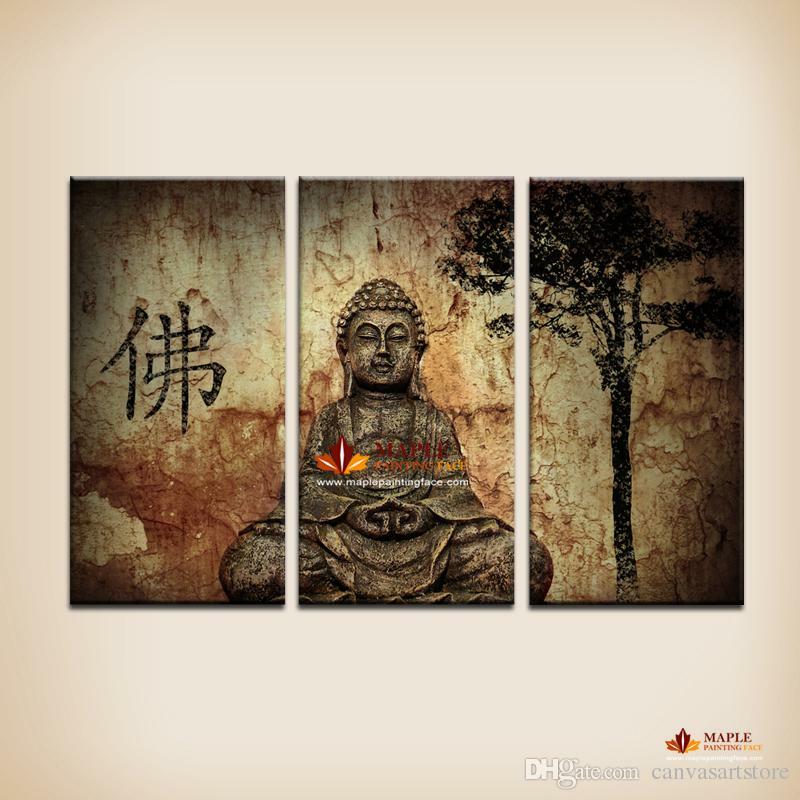 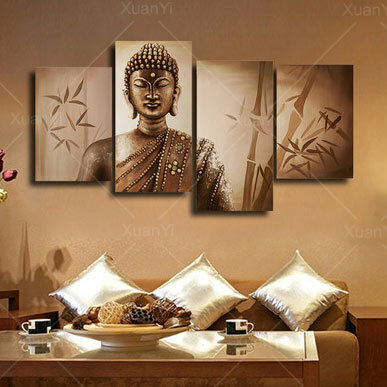 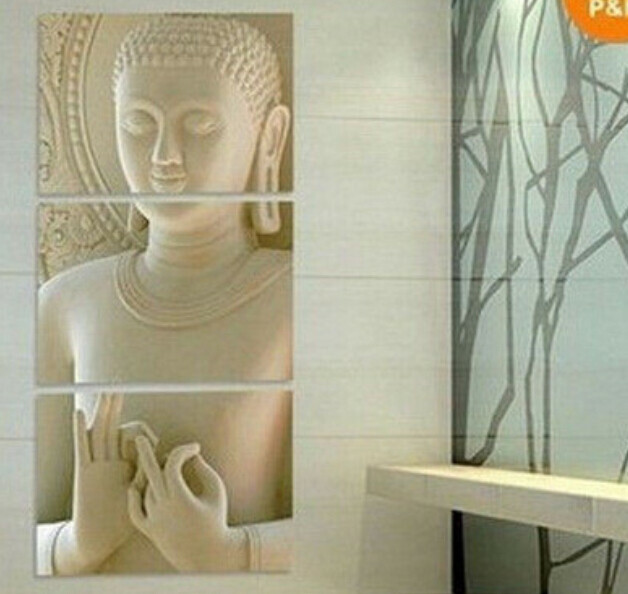 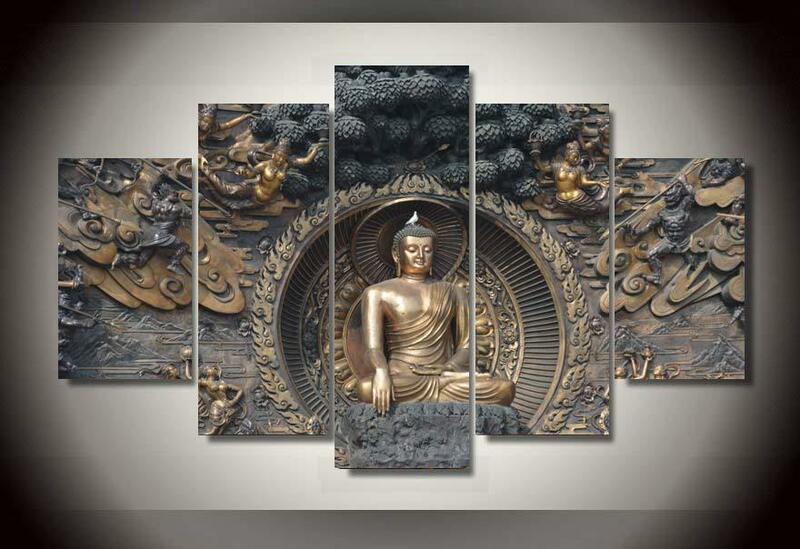 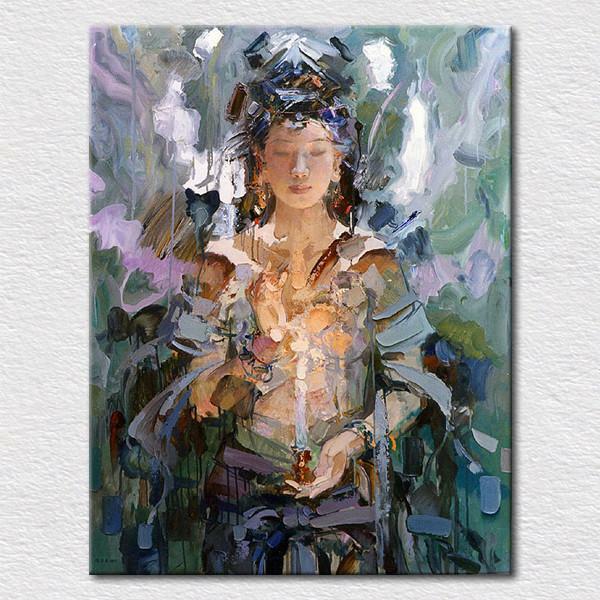 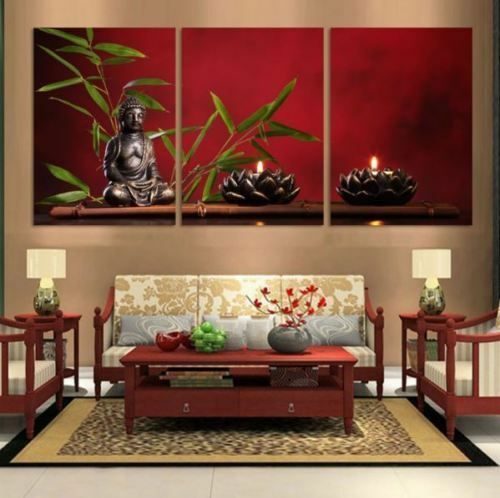 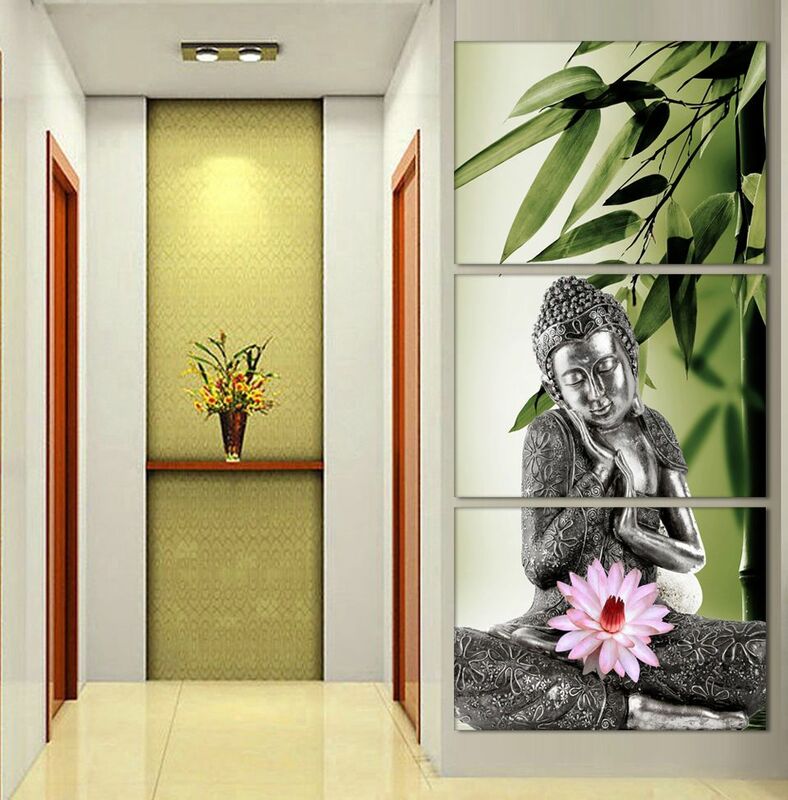 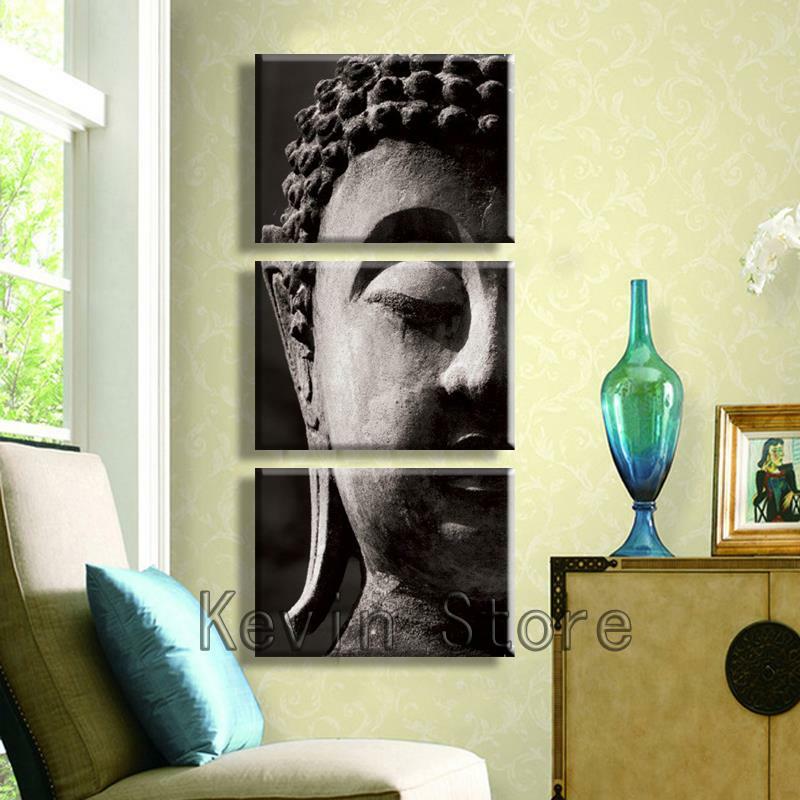 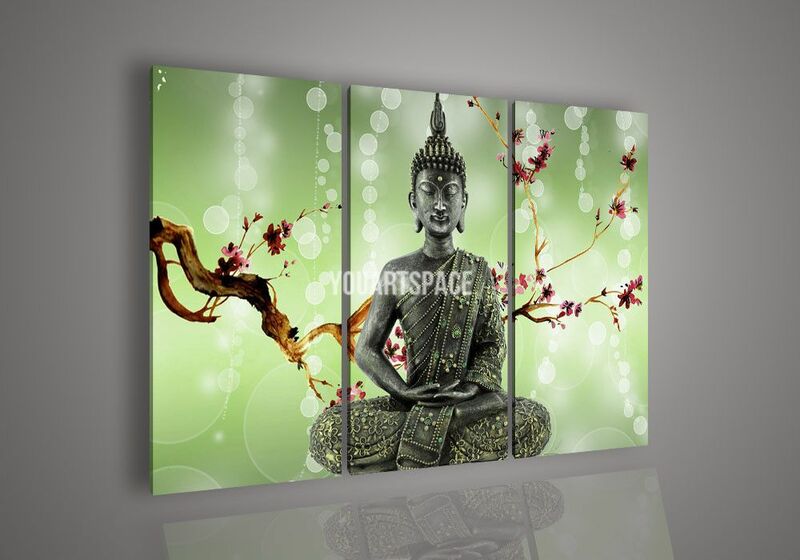 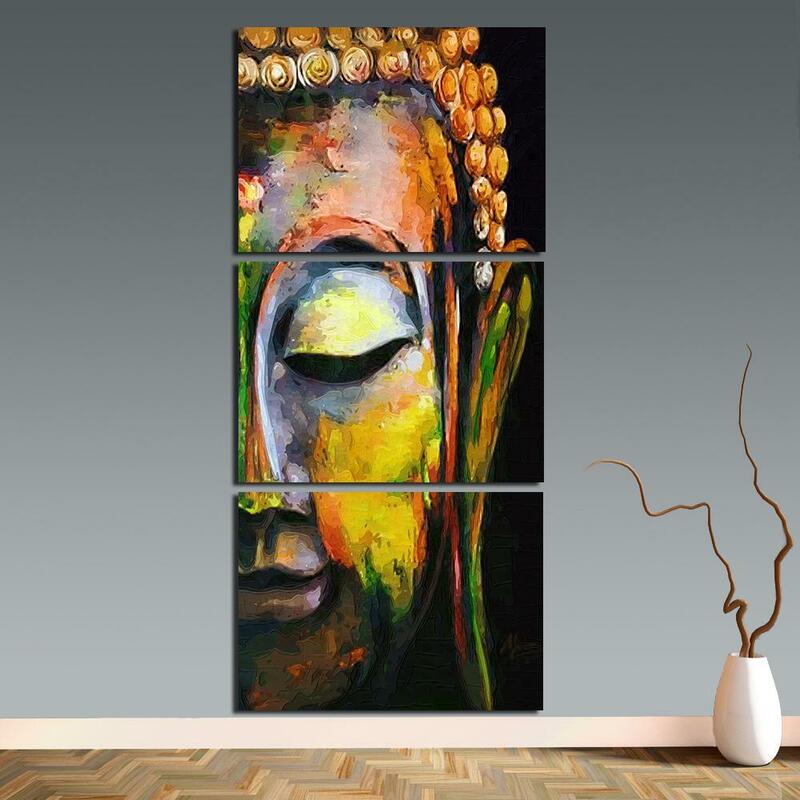 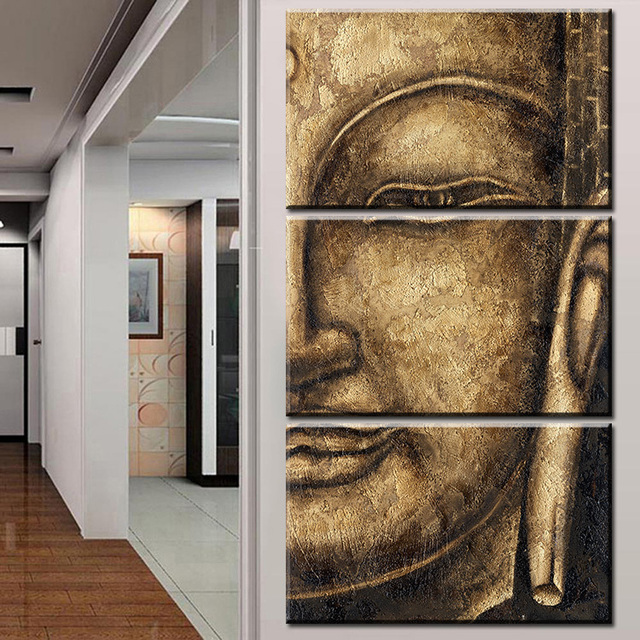 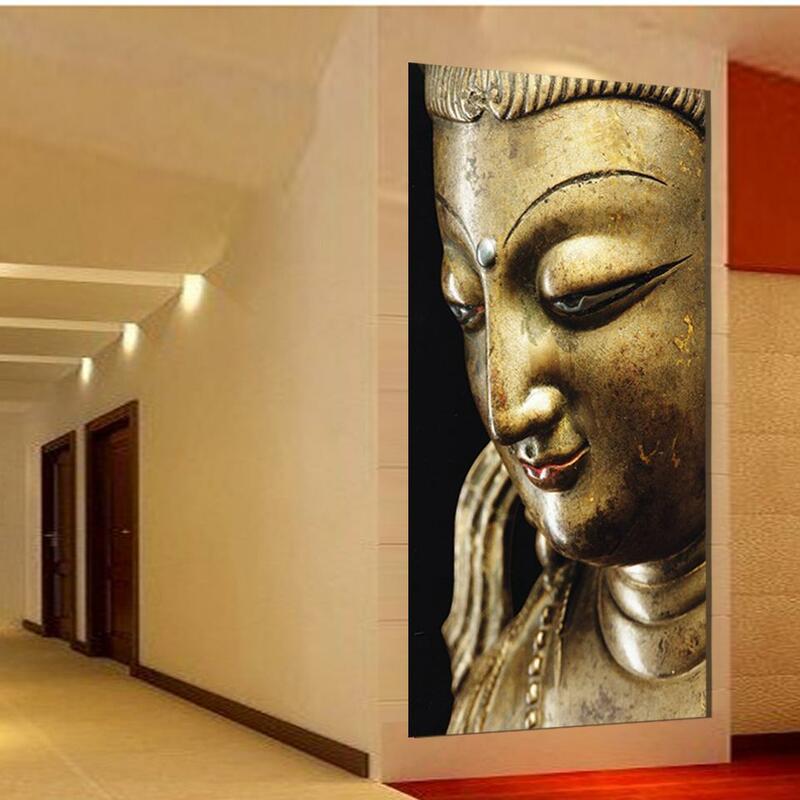 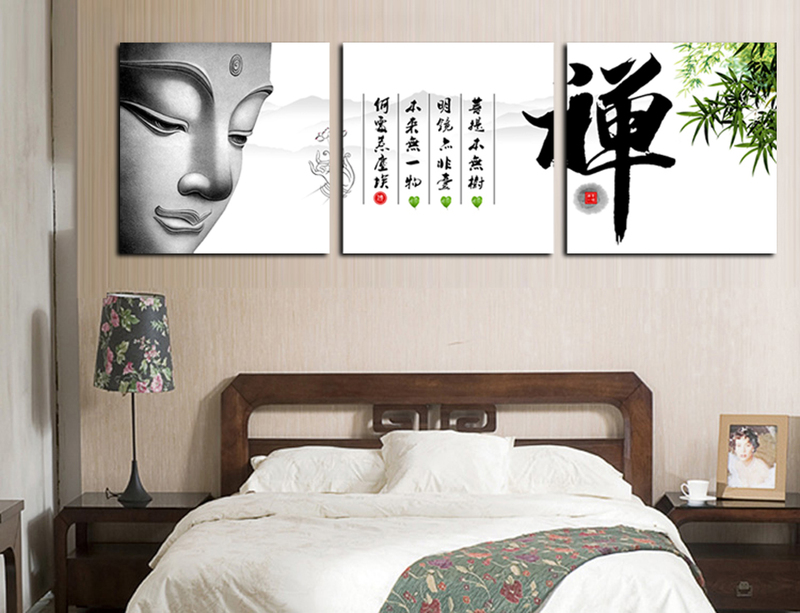 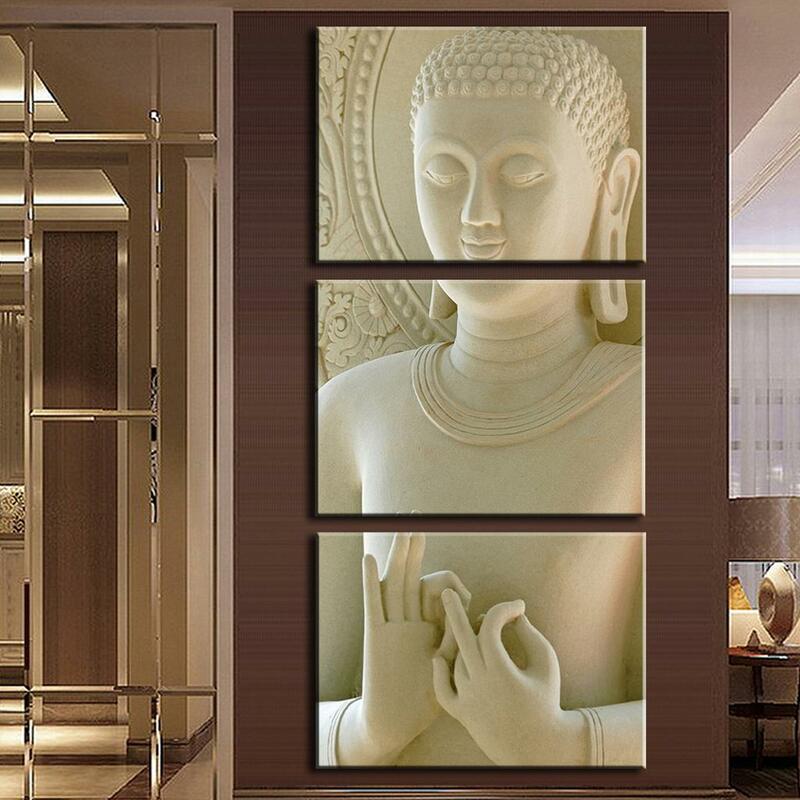 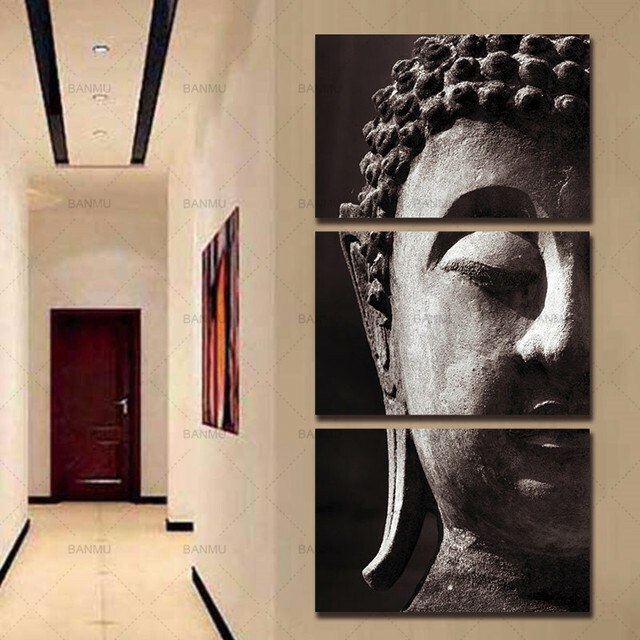 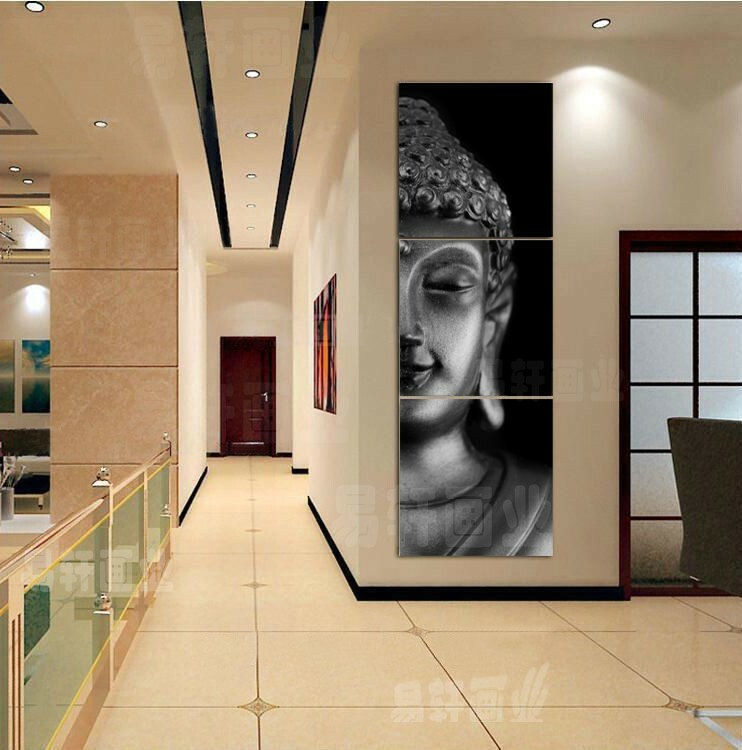 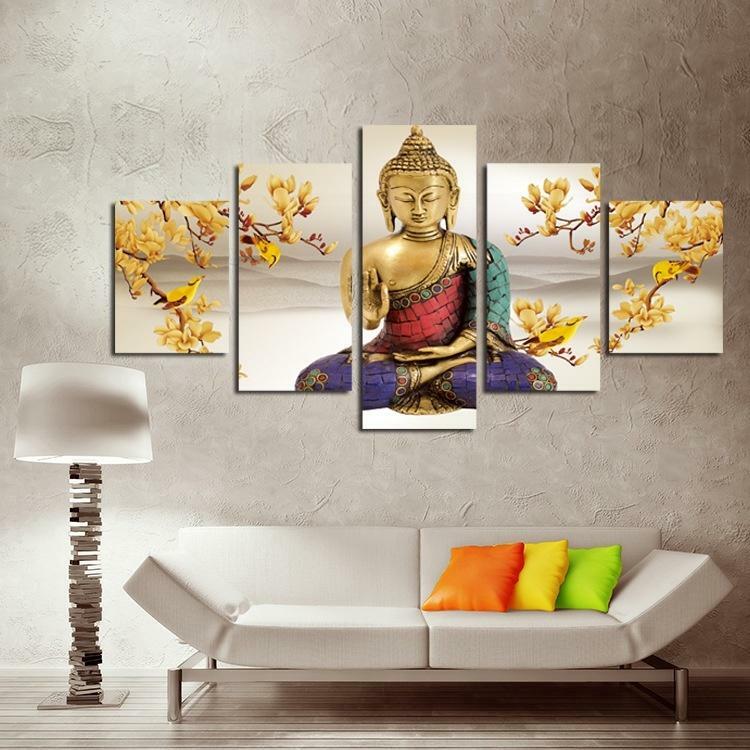 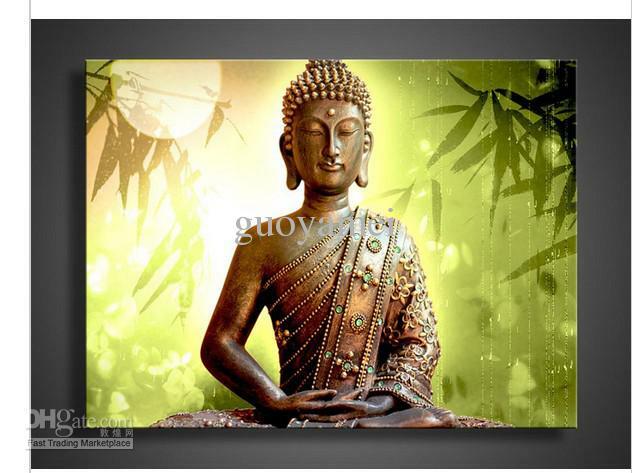 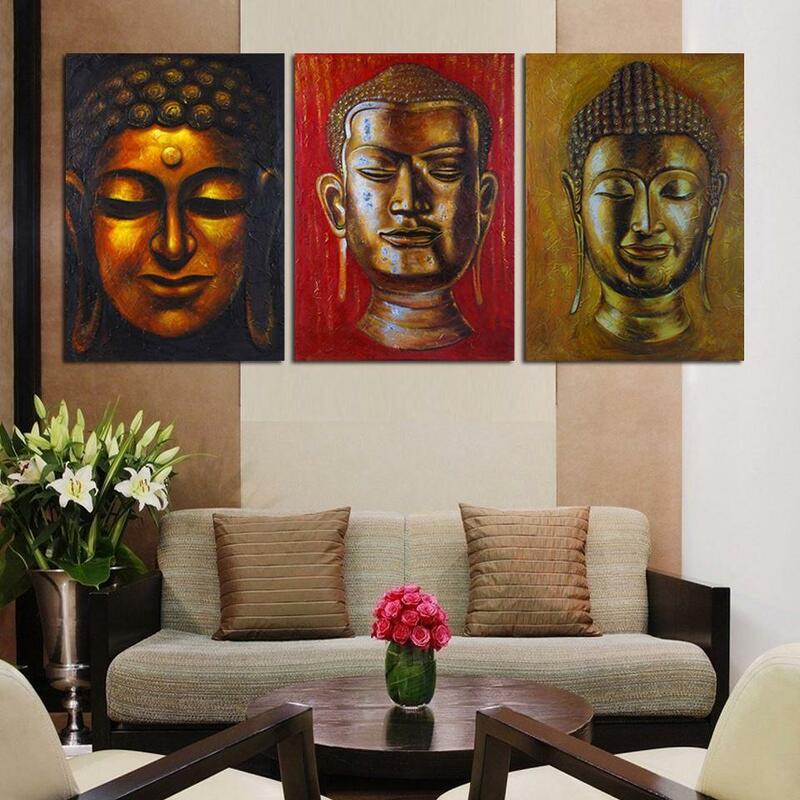 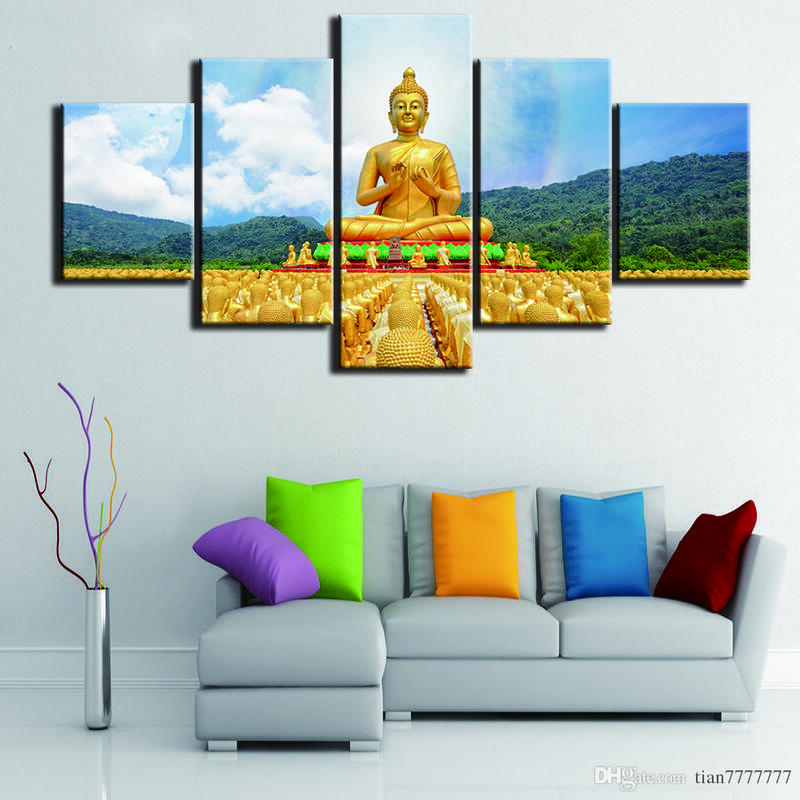 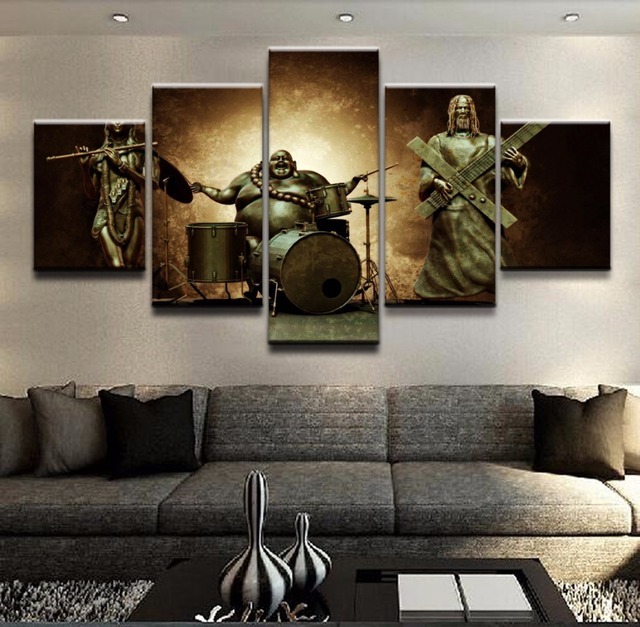 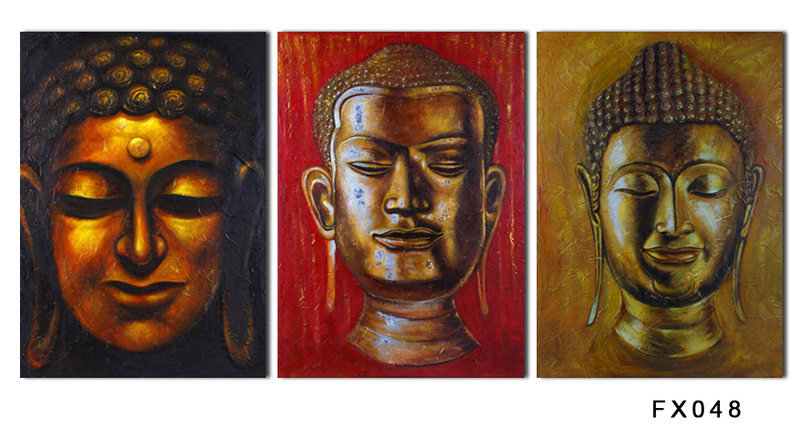 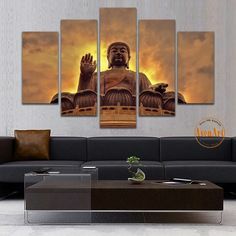 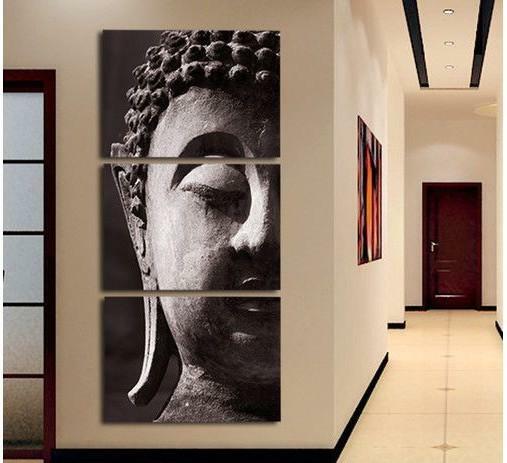 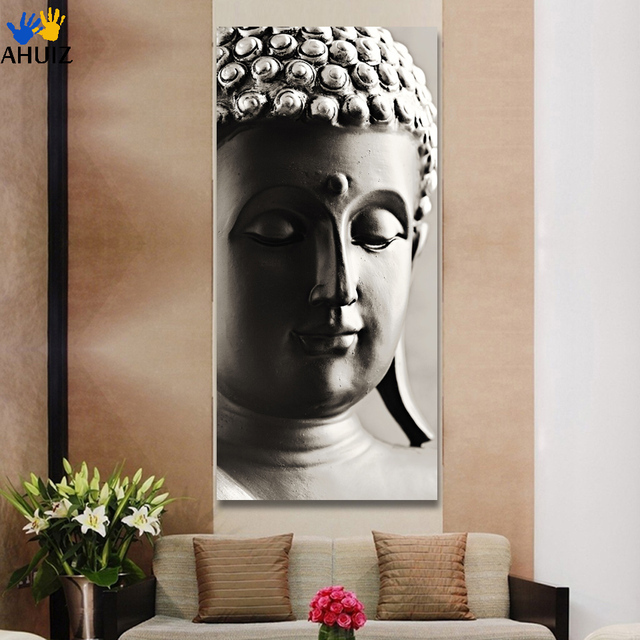 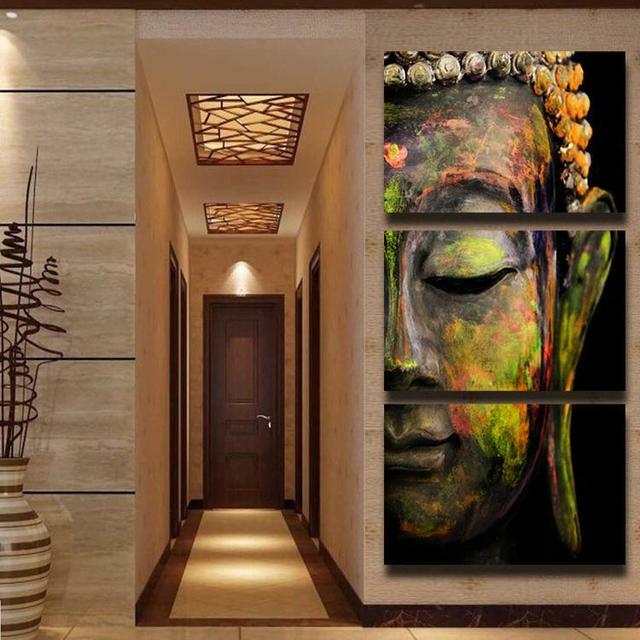 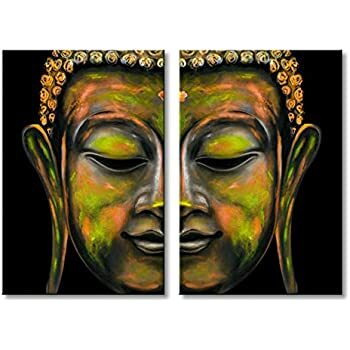 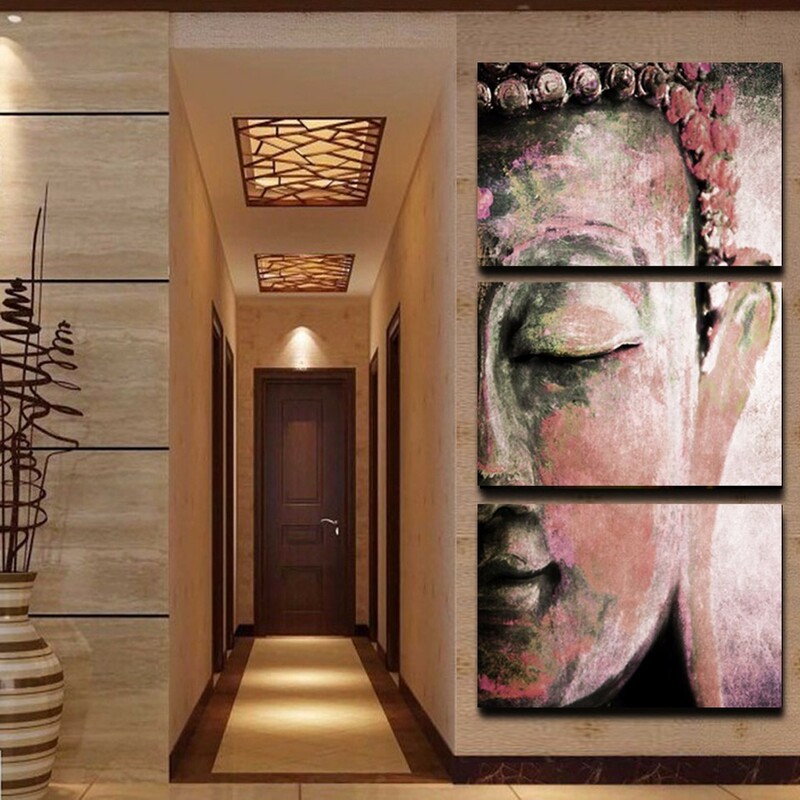 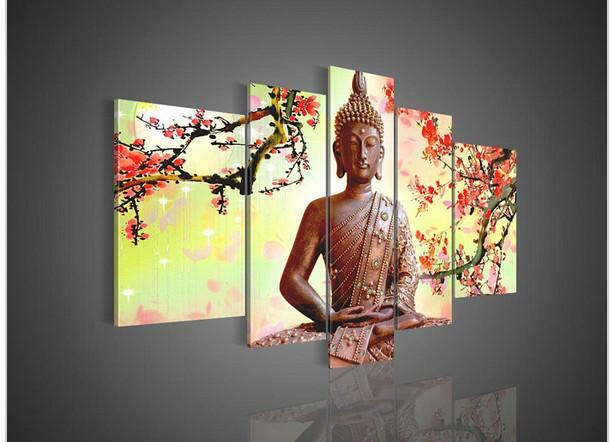 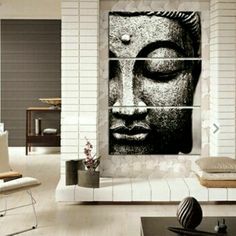 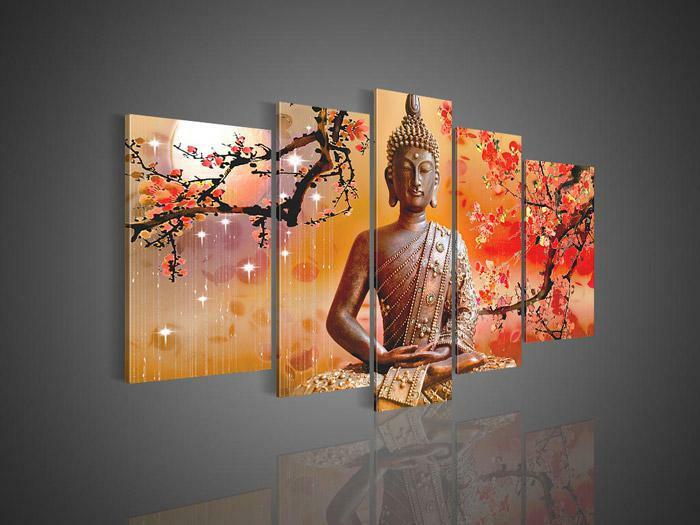 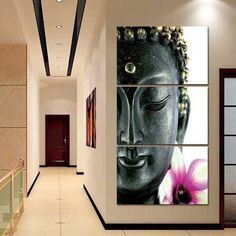 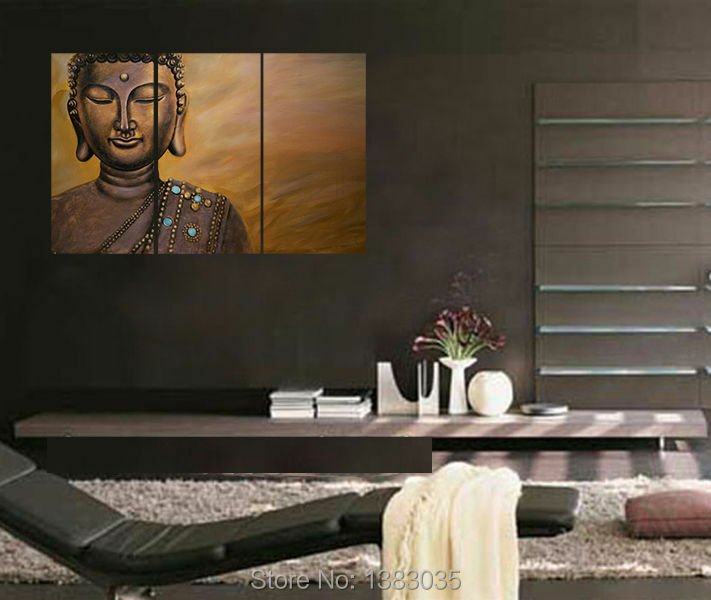 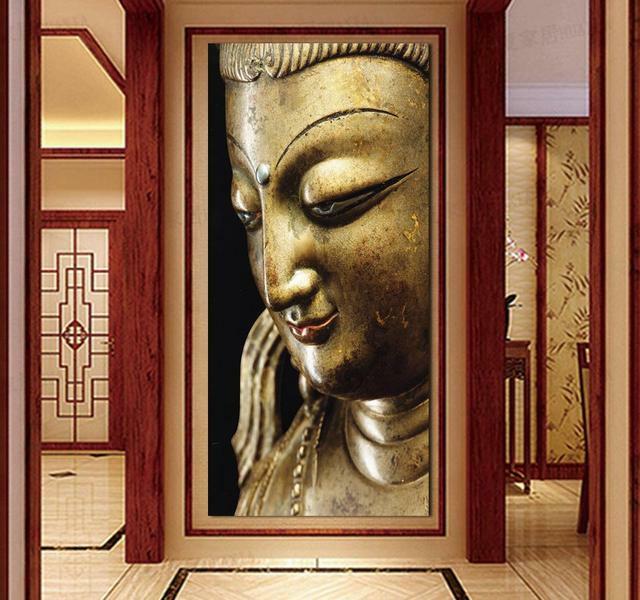 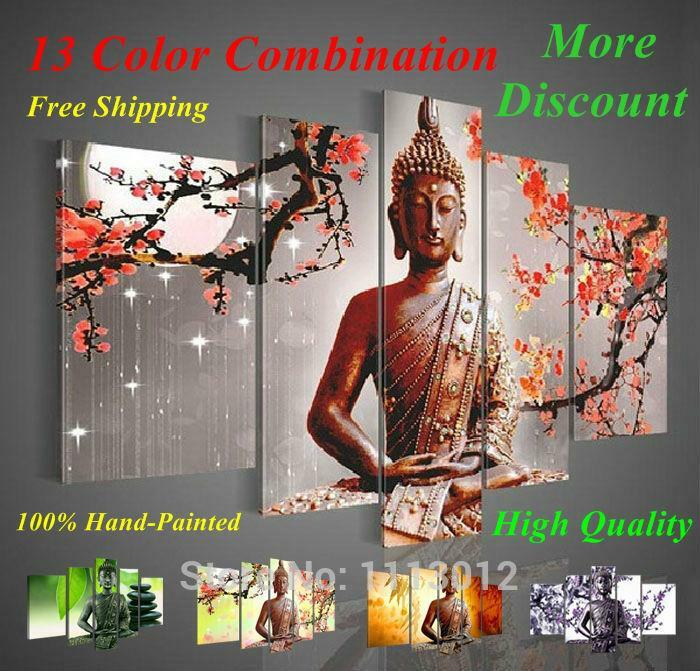 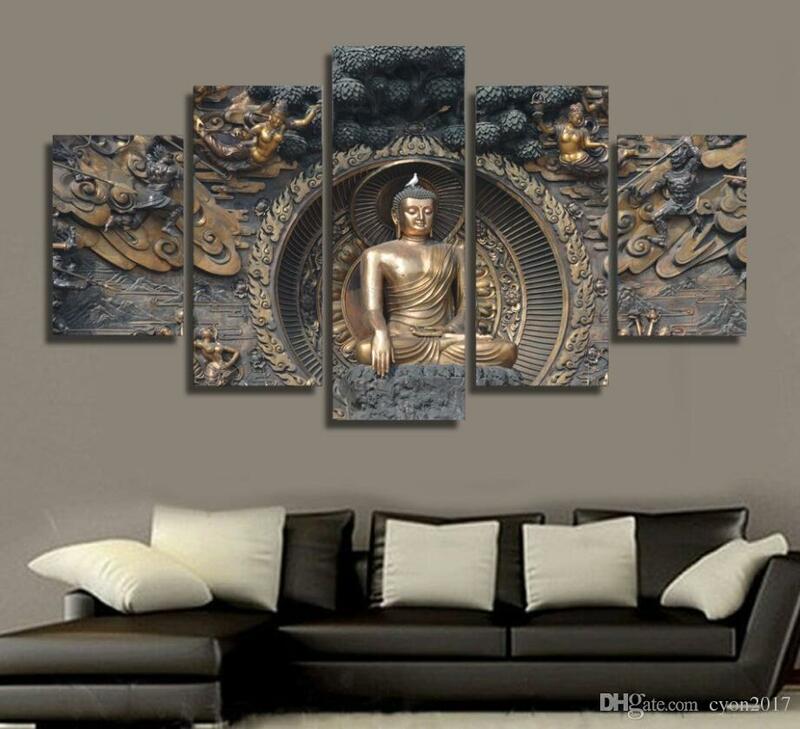 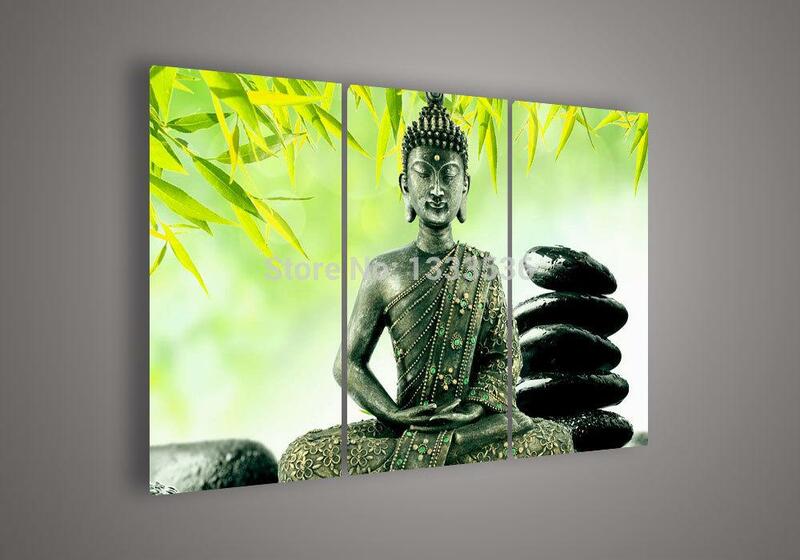 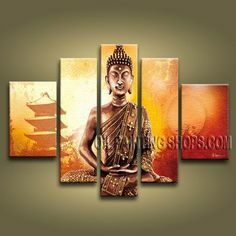 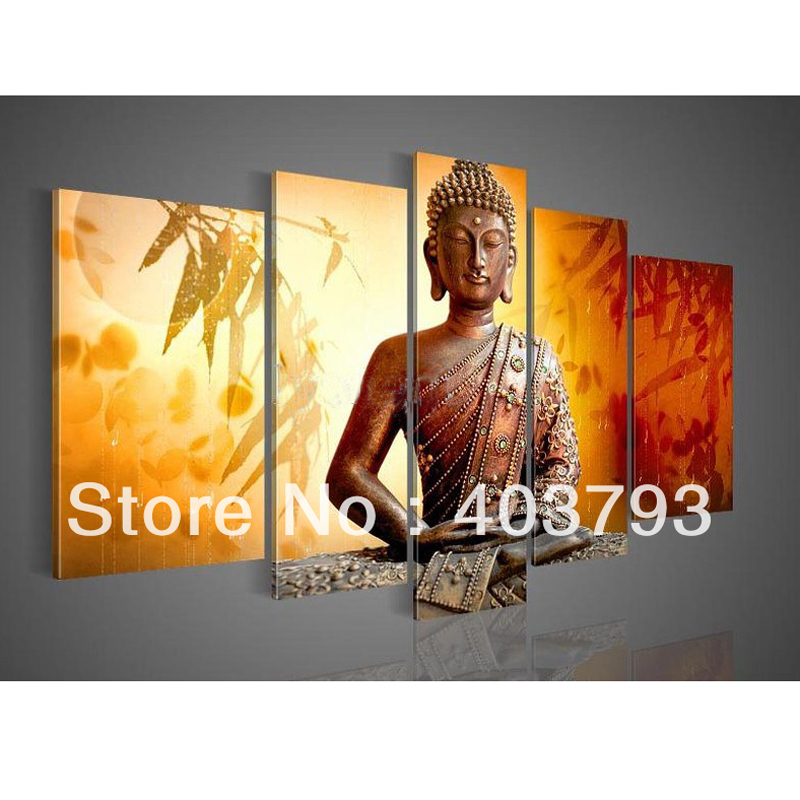 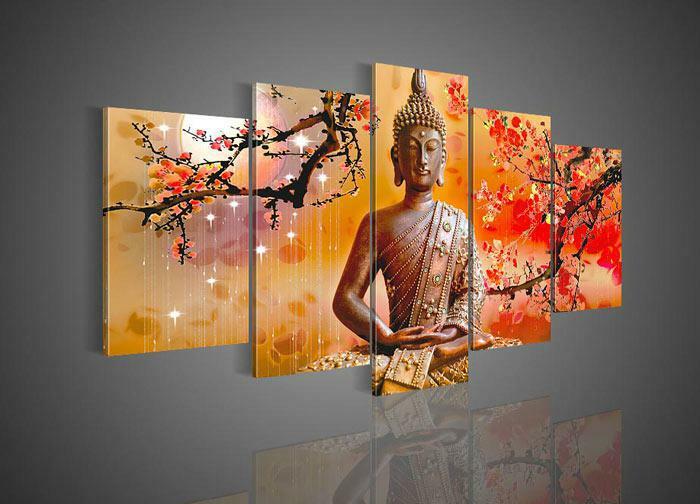 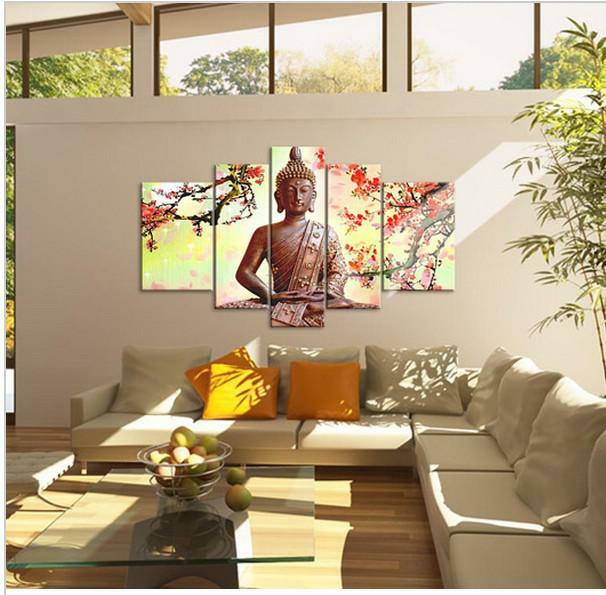 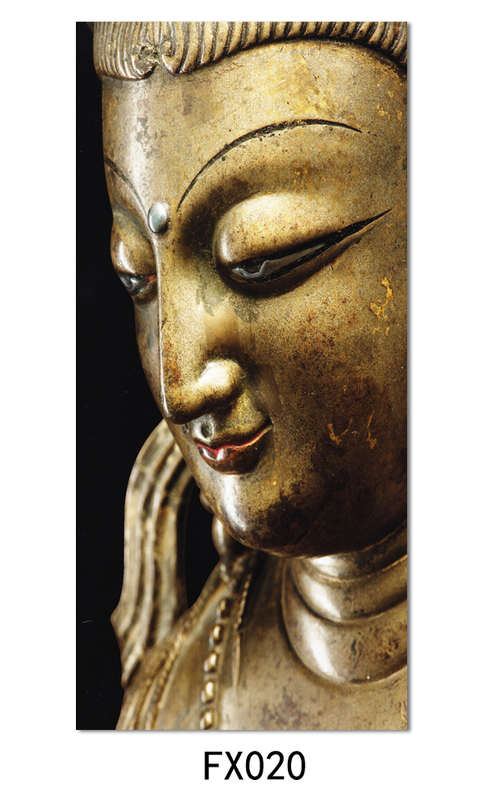 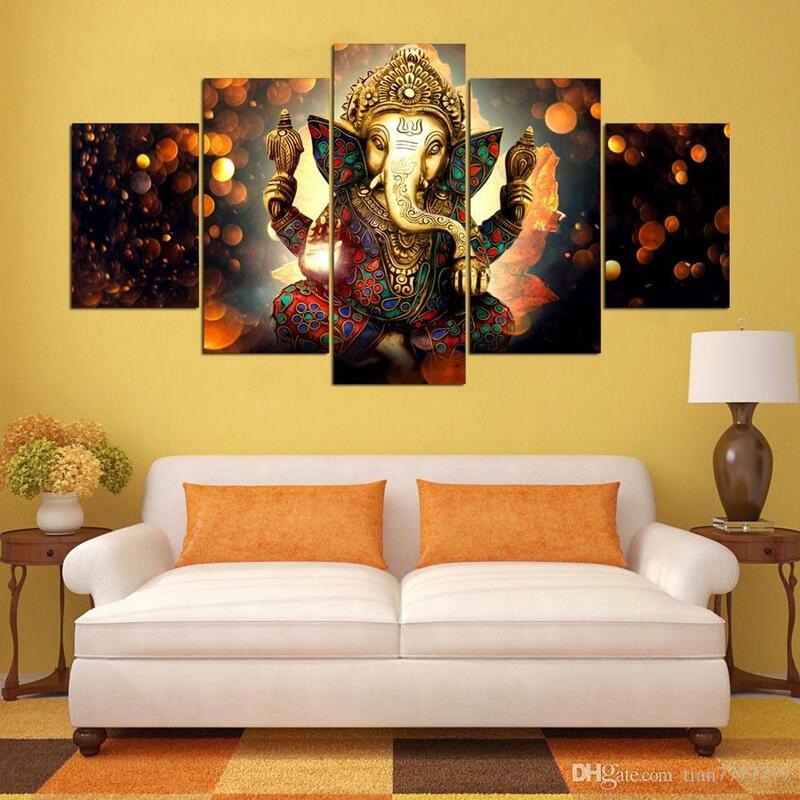 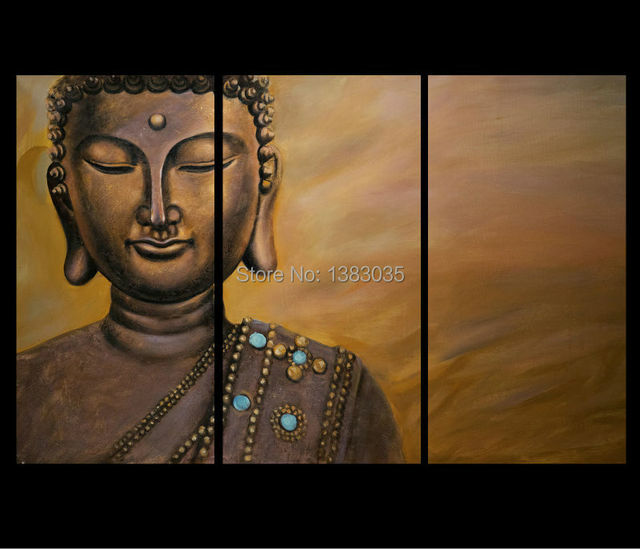 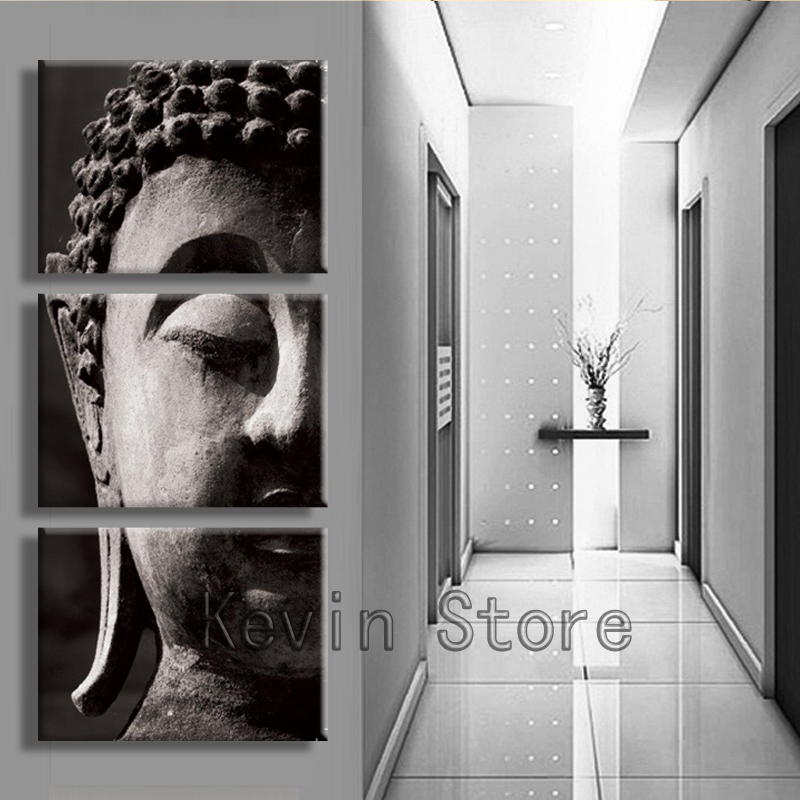 Wall art God Home Decor India Buddha Oil Painting on Canvas No Frame. 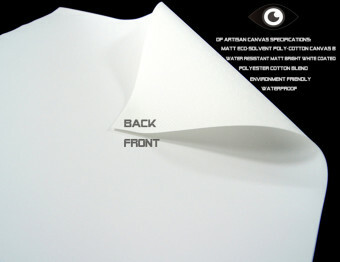 Shipping out within 7 days by ePacket. 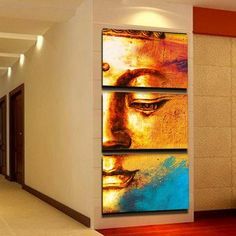 No frame. 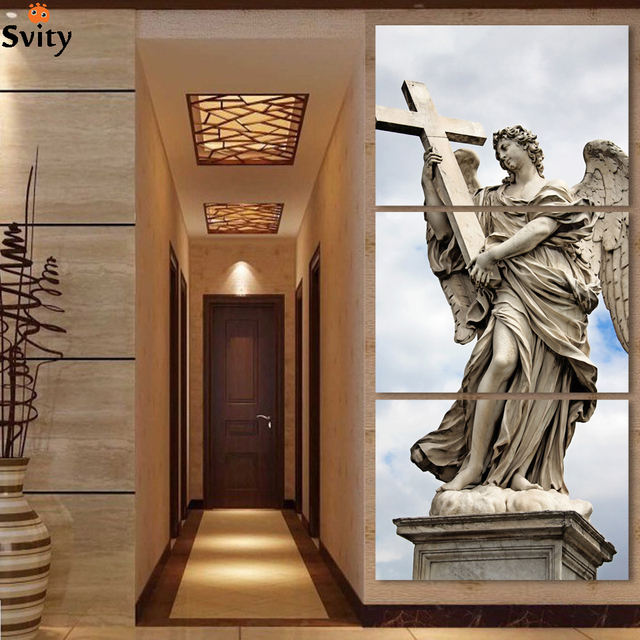 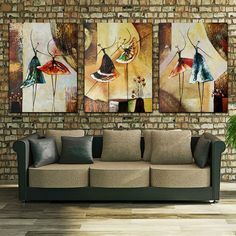 Size: Oil painting on canvas only. 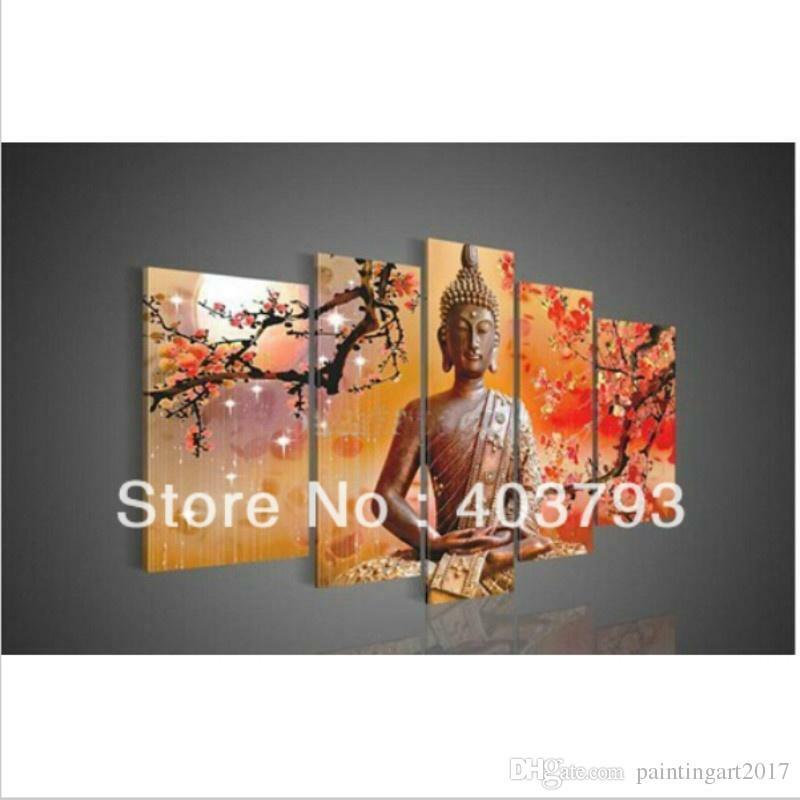 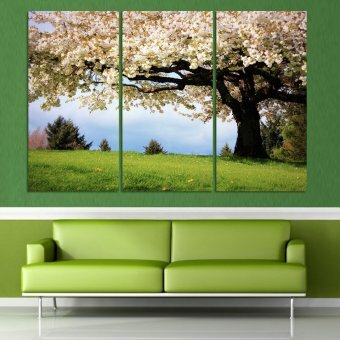 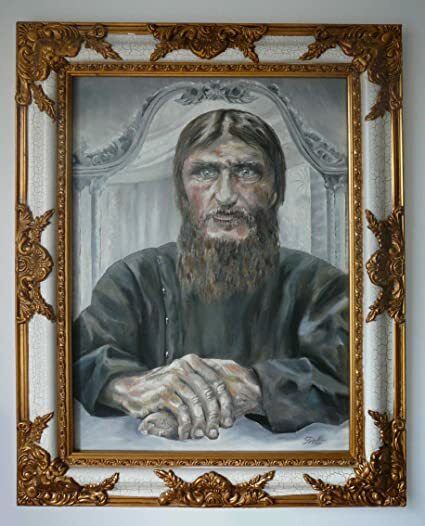 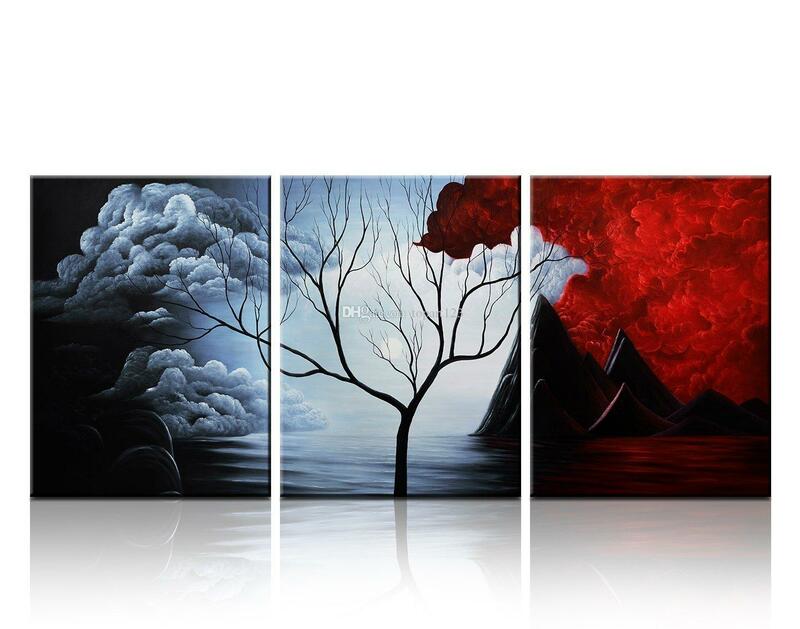 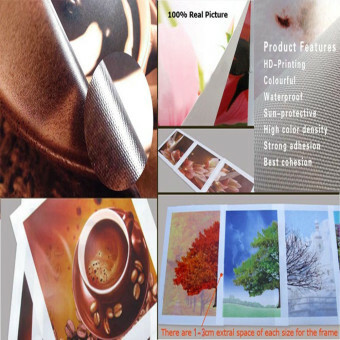 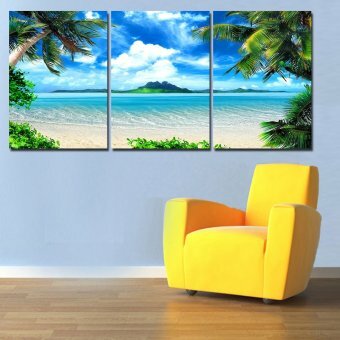 100% Genuine Hand Painted Oil Painting on Canvas!